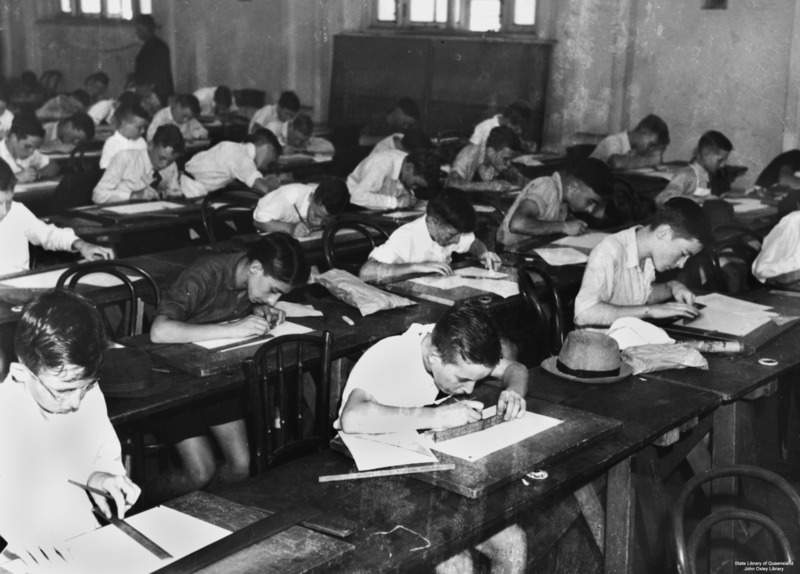 Professional Development – the phrase we all love to hate. Of course we all want to learn skills that will better ourselves, our careers, and our organizations. But really, who has the time or money to invest in PD? Conferences are awesome but they cost so much and can you really afford to spend 3 days away from the office? Facebook Live – should we be doing that? In social media, things come and go so quickly that it’s hard to know what is worth investing in the time it takes just to figure the newest thing out. One of the latest “big things” to hit is Facebook Live – a way to livestream to an audience without having to sign up for or learn a completely new system. For most nonprofits, the answer to the question “Facebook Live – should we be doing this?” is a resounding YES. Organizations who embrace Facebook Live can see their Facebook engagement and reach spike due to Facebook prioritizing live videos in their algorithm. 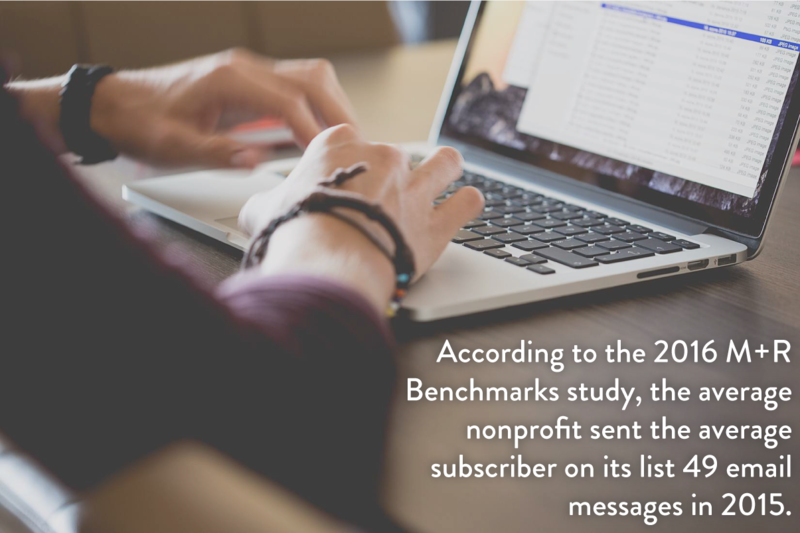 This means this is a chance for your organization to reach people who don’t currently interact with your page – aka potential new followers! 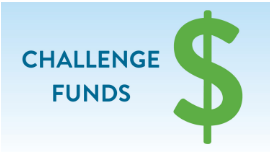 Nonprofits often have many questions about Challenge Funds – what they are, how organizations can get them, etc. Hopefully we can shed some light on this mystery! For those of us who commute, finding something to pass the time in traffic is important. Crucial, even. Podcasts can be a commuter’s saving grace – what once was lost time can now be used to learn more about a topic of your choosing!